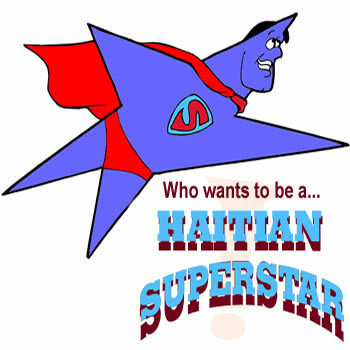 With a Haitian cinema nearly dead as far as information is concerned, we took a look at our web site statistics to find out who Haitian movie fans are still interested in. Joseph Zenny Jr., Haitian singer and actor Ti Joe Zenny who played the role of Jude Duteruil on I Love You Anne. I don't know if they are looking for the actor or the musician but Ti Joe Zenny still got some fans out there. As far as his co-star Nice Simon, Anne, she is now the Mayor of Tabarre.